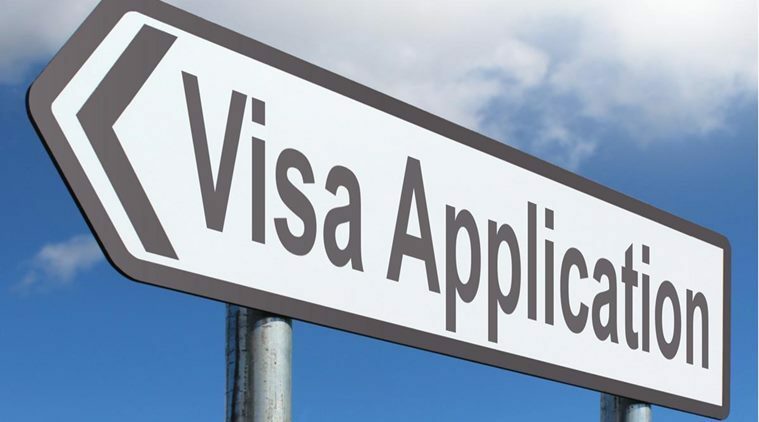 According to VFS Global, there has been a 13 per cent increase in the Indian visa applications in 2018 with tier-II cities recording significant increases. The outbound tourism from India is on the rise, as per the data collated by a leading visa outsourcing firm. Among key trends observed last year, South Asia emerged as the top source market for foreign travel, with most number of visa applications recorded for this region. Globally, VFS Global witnessed a 16 per cent increase in the number of visa applications processed in all countries of operation around the world.